Floral foam is a plastic-based product manufactured in the form of green blocks. The blocks are porous and will absorb and hold water for several days. Florists use the foam as a basis for fresh flower arrangements. 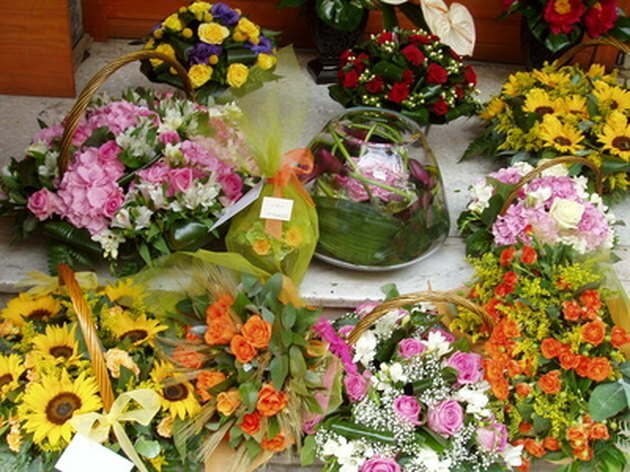 Florists are exposed to floral foam daily, which may lead to side effects. Floral foam contains toxic elements, including formaldehyde, barium sulfates and carbon black. These elements are carcinogenic, and prolonged exposure may cause cancer. 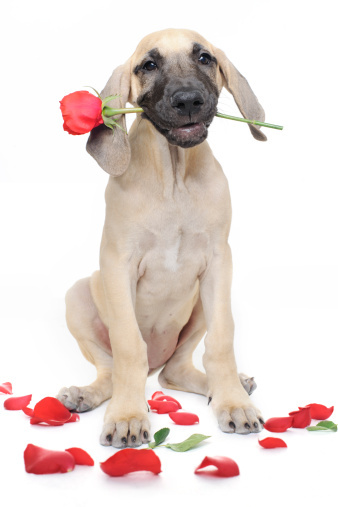 Florists who come into repeated contact with floral foam are at the highest risk of side effects. Exposure to floral foam can cause eye, skin and respiratory tract irritation. 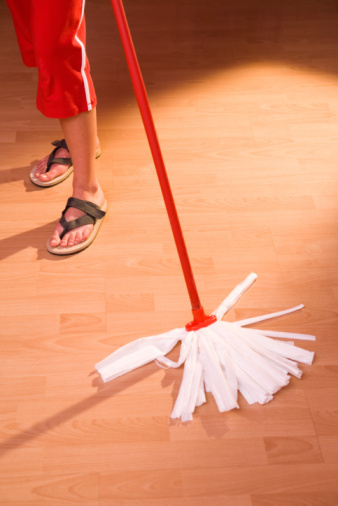 Inhaling dust or fumes is especially damaging and can cause several respiratory issues. Skin frequently exposed to formaldehyde may become hypersensitive, resulting in contact dermatitis. Avoid inhaling dust from floral foam by ensuring proper ventilation and wearing a dust mask. Safety glasses are recommended to prevent eye irritation if dust is excessive. Avoid formaldehyde exposure by wearing gloves and washing thoroughly after contact with floral foam or water in which it was submerged. Floral foam may be disposed of normally, but is not biodegradable. Consider recycling floral foam, because it is a plastic product. Do not burn floral foam because the fumes can release harmful chemicals.